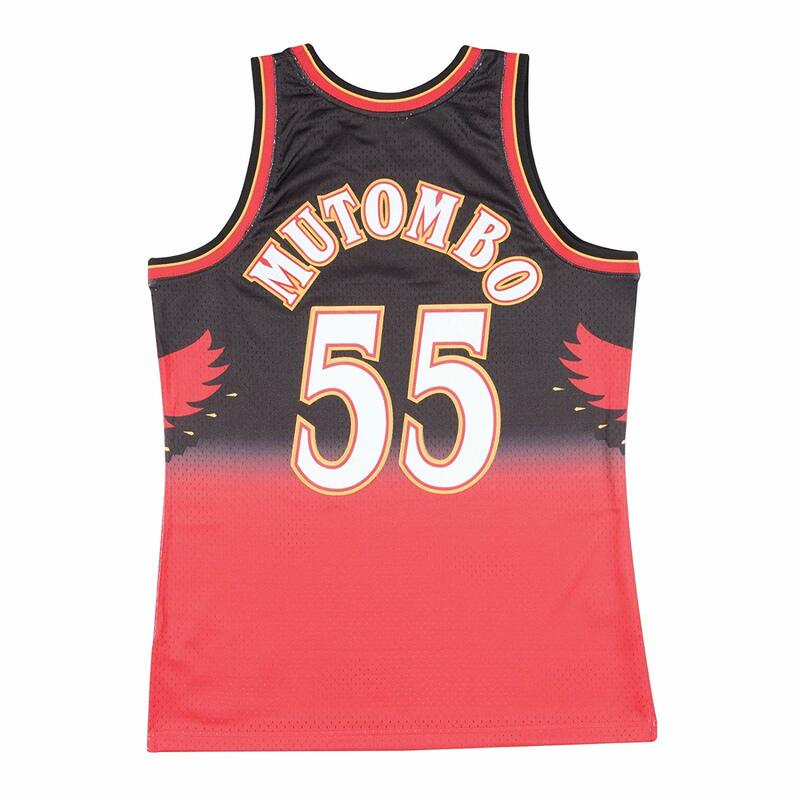 This 100% polyester NBA youth jersey is a superb value, delivering quality construction and fine detail approaching that of an authentic jersey at a price closer to that of a replica. Features heat pressed tackle twill graphics on front and back. 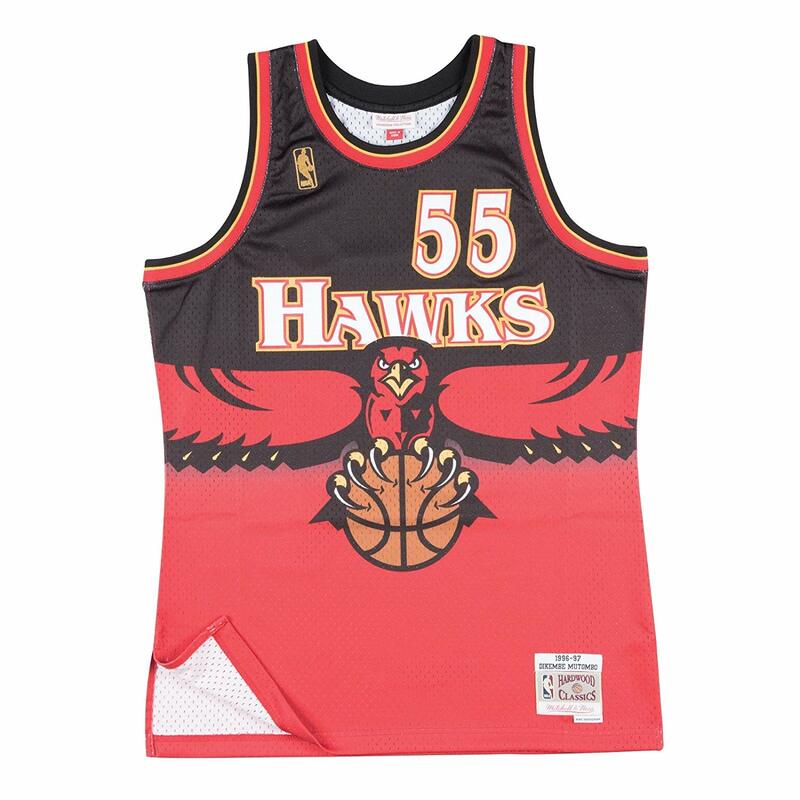 Manufactured by Mitchell & Ness and officially licensed by the NBA.